You can have an option of either paying for monthly, quarterly or annually for one of the cheapest hosting deals there is, our servers are hosted in ISO certified data centre to provide enterprise class internet hosting facilities. 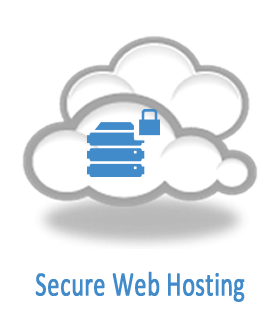 There are options available to host your low cost website on our systems for the best price hosting. In some packages there will be a free or cheap domain registration offer to use and host your community websites on secure servers. Unlimited deals with advance DNS management for domain names and setup email accounts and much more within the control panel. You can access business emails, calendar & contacts on your PC/laptop, smartphone & web browser from virtually anywhere with Exchange Online hosted email solutions.Exchange server emails are managed by our certified and professional hosting team to make a unique experience for your business needs. We offer easy mailbox migration solutions with 24/7 support available. To manage account on the cheap host package our servers are setup with either business class parallels plesk hosting control panel or most widely used cPanel hosting control, both are very user freindly options and all aspest of the domain account can be managed through them such as setup MX records for email domain, SPF/TXT records and much more. Having confidence on our trusted services we offer 45 days money back guarantee.